Please help because I have tried a lot of times and it just doesnt work. i checked to there was no build file in the directory. it says in the instructions that - Now use gulp to build the demos. so how to do that. 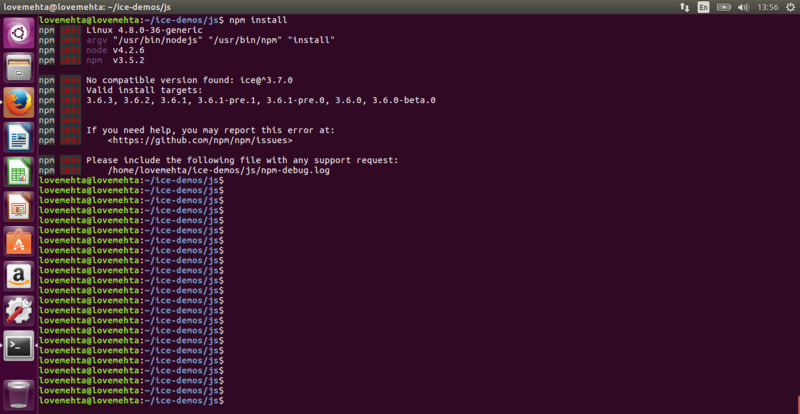 Simply writing the npm run build wont work. I used ctrl+Z last time i shut the server and i think this does not releases the port properly. 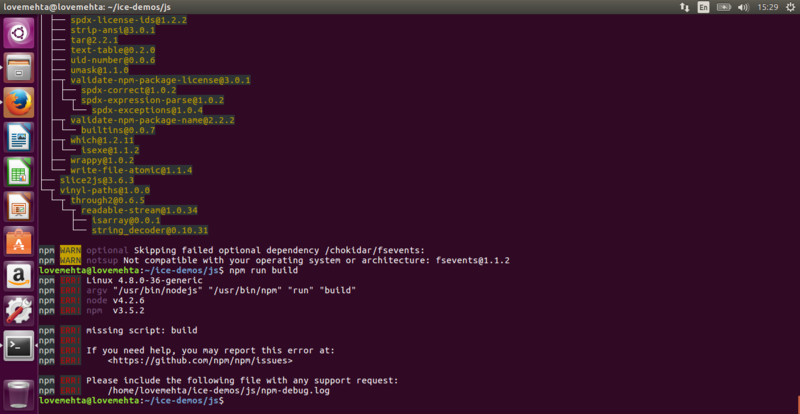 Also, Killing the terminal works.